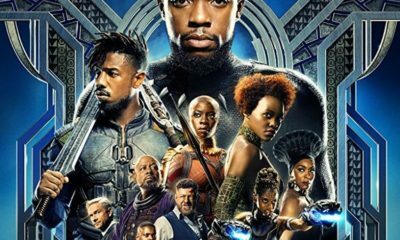 Black Panther Will Return to Theaters For FREE Screenings to Kick-Off Black History Month! 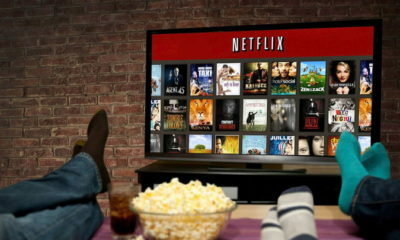 Don’t Peek Under Your Blindfold Yet, Netflix is Raising Their Rates Again! 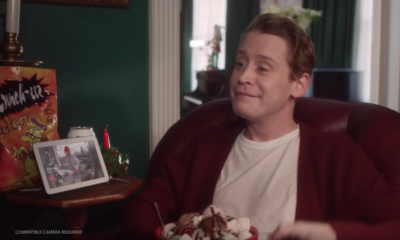 Macaulay Culkin Reprises the Role of Kevin McCallister in the New Google Assistant Ad!